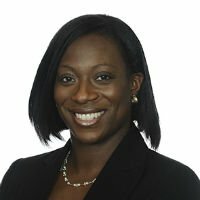 Kizzy is a Partner in the Fraud and Criminal Litigation team at Russell-Cooke LLP and she is leading our Health and Safety practice in London. She spent the last nine years at international law firm Pinsent Masons LLP specialising in the defence of criminal regulatory investigations, in particular health and safety / fire safety related matters. The Sentencing Guidelines – what has the real impact been?